Fred Dekker’s cult-classic sci-fi/horror film is coming in a Collector’s Edition Blu-ray set, fully loaded with special features. Read on for the complete details, plus the cover art. One of the better direct-to-video sequels makes its North American Blu-ray debut in May, as Shout! 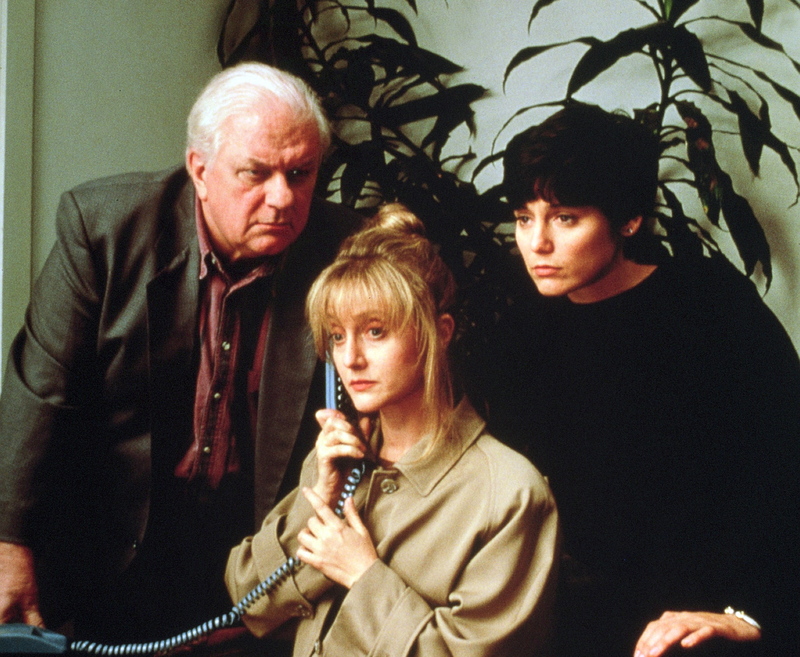 Factory releases WHEN A STRANGER CALLS BACK under its Scream Factory banner. Read on for the complete specs—including the short film that started it all—and cover art. 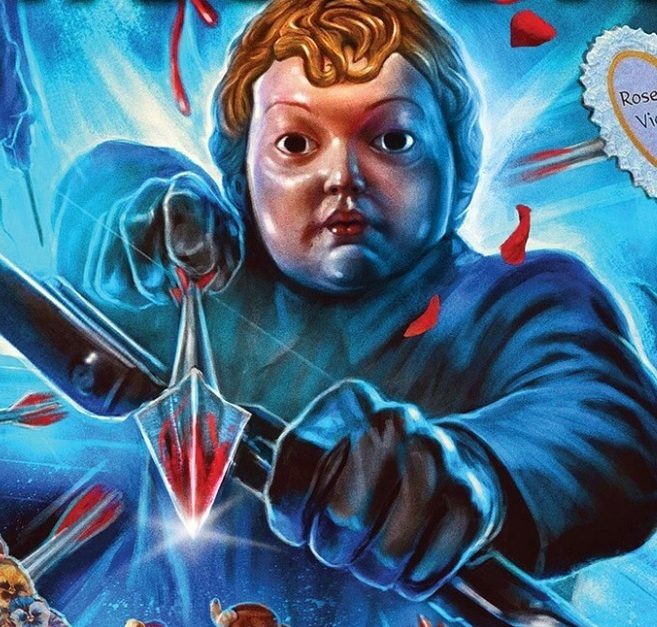 A pair of vintage over-the-top horror flicks are getting the hi-def special-edition treatment this spring; read on for the complete specs and cover art. 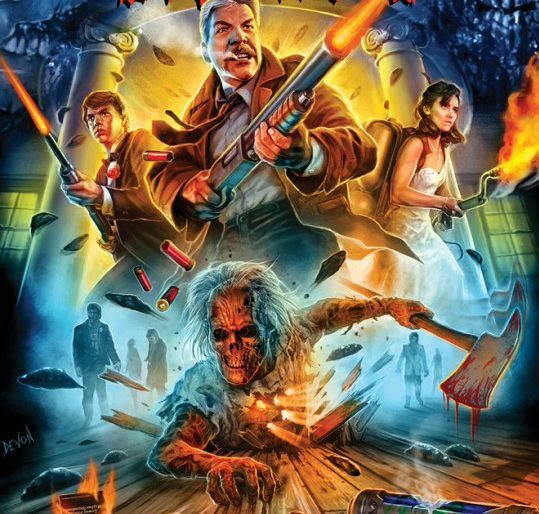 Scream Factory the proprietors horror films has just announced its upcoming release of NIGHT OF THE CREEPS COLLECTOR'S EDITION BLU-RAY. Whet the arrows and pop the champagne! You've got a date with death courtesy of Shout! Factory.